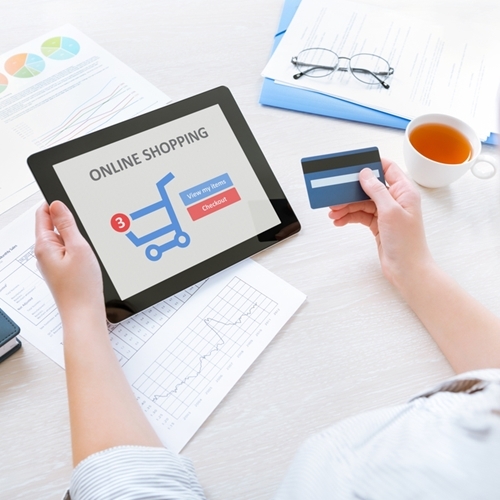 Online shopping as a trend will continue to grow in the new year. Retail sales ended 2014 on a high note, thanks in large part to decreased gas prices, increased employment and greater overall consumer confidence in the economy. So what does the next year have in store for retailers? Data breaches: Last year was a major one for security breaches, with stores like Target, Home Depot and Staples suffering from major attacks. The next 12 months are likely to produce another bout of hacks, especially as stores begin to make the switch to EMV point of sale technology. EMV technology: Stores will be updating their point of sale systems to meet an October 2015 deadline for accepting EMV chip-and-PIN payment cards in order to remain compliant with the Payment Card Industry Data Security Standard (PCI DSS) guidelines. Chip-and-PIN cards are much more secure than the swipe payment cards currently in use in the United States, so security experts are expecting to see a spike in data breaches before October as criminals rush to take advantage of the opening. Omni-channel retail: The internet is poised to become an even bigger factor in retail over the next year. Companies that haven’t cultivated a large internet presence will have to rush to catch up over the next few month as more sales customers move online. Update your point of sale system in 2015 so that your customers and information will remain secure.